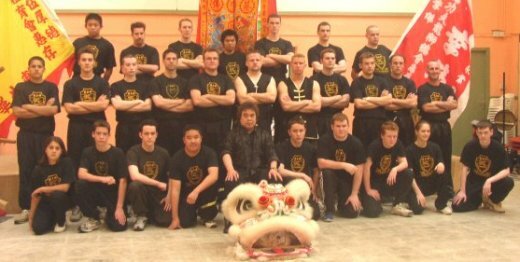 The UK Choi Lee Fut Kung Fu Dragon and Lion Association was formed by Sifu Edmond Ng and an elected committee in 2002. The Association is governed by its constitution and is a not-for-profit organisation. Its aims and objectives are to promote healthy living by practising the art of Choi Lee Fut kung fu and Chinese lion dancing, and to promote racial harmony through better understanding of chinese arts and culture.